Whatever your vision, LIV Developments has the skills, expertise and resources you need to make your dream home a reality. Remodeling Your Rental Property: Is It Worth It? 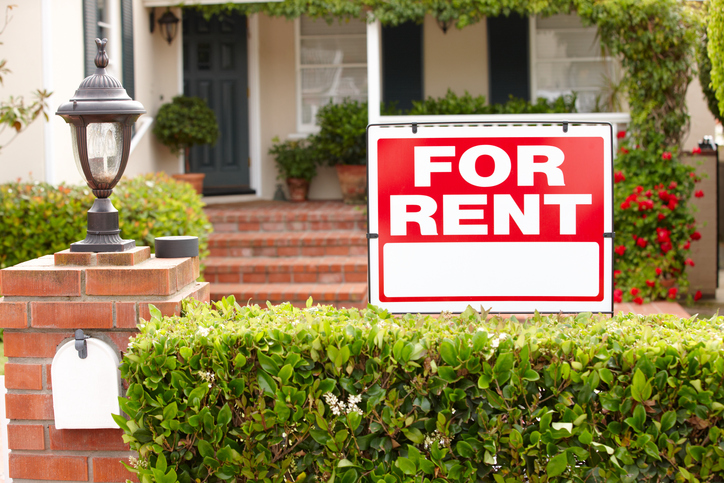 When you own a rental property, you should be ready to take responsibility and some risks for your investment. Like they say, if you want to reap the rewards of your property, you should take those risks. We can help you get those rewards when we remodel your rental property. You may be asking though, is it worth it? You probably already know that your rental place may not be cared for the way you want it to be cared for. There may be tenants complaining about things or you could wait for months or even years with no one renting the place. Remodeling the rental property may be the answer to your problem. You may feel a bit nervous about taking a risk and spending money without the assurance of immediately getting the rewards. You should know, though, that keeping your property in good shape is a really good decision. One of the best reasons for you to remodel your rental property is the amazing tax write-off you get. As a landlord, you can deduct costs that include home improvements and renovations, as well as other maintenance work. Of course, remodels are treated differently than your usual repairs. You can talk to your accountant to know more about this. In general, you can almost surely deduct the cost of the repairs in full. For remodels, the changes have to be depreciated over a few years. When claiming it on tax, one thing that you have to ensure is that the property will be kept as a rental for the entirety of that period. What invites a buyer to a home is also what works for a renter. That means a kitchen and bathroom upgrade would be a great factor for renting. Of course, you have to ensure that the windows and the roofing are in perfect condition. Check the paint and the flooring. Tenants always prefer a property that is in great shape than one that appears to need some work done. So make sure that when you have your renovation done, the goal would be to make the place look warm, inviting, and comfortable. Making a decision about remodeling your rental property depends on various factors. The first, of course, is affordability. What do you need to do to recover the amount you’ll spend for the remodel? Will the rent be raised? Do you think the tenants in the area can afford that? Even if the area is a lower income neighbourhood, that does not necessarily mean that you shouldn’t renovate. Call us to discuss some great options that would wear well over time and wouldn’t cost you too much! This entry was posted in Remodeling, Rental Homes and tagged remodeled homes, remodeling, remodeling homes, rental homes, rental properties, rental property. Bookmark the permalink. Custom Homes: What are the Benefits of Owning One?